Born in the 1980s into an upper middle-class Nigerian family with a guitarist for a father, Osagie Alonge grew up listening to diverse music sounds from mostly Nigerian and Western musicians. Osagie had a long term vision of becoming an Artist & Repertoire with a career that mirrored his role model, America’s music industry executive Chris Lighty (RIP), but life had a different plan. Unfortunately, the economic status of his family took a downturn due to the socio-economic and political realities of Nigeria then and was compounded when his father became very ill. Osagie was forced to learn to fend for himself and to hustle. In 1999, he discovered hip-hop and a deep love for the genre and four years later launched his own recording studio and hip-hop band. In 2004, Osagie debuted his band’s first eighteen track mix tape. His band also quickly began gaining notoriety in underground circles and Osagie even featured on a track of one of the prominent hip hop artists then, Terry Tha Rapman. 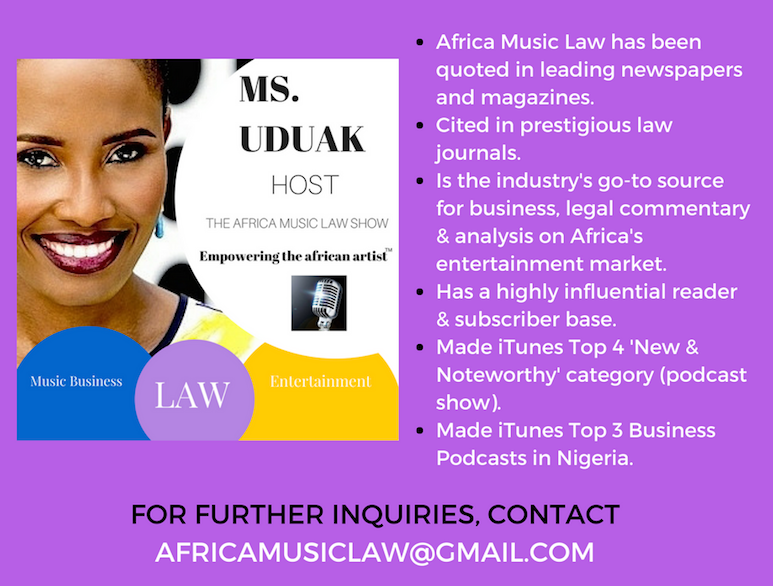 Determined to succeed with his music career, Osagie turned to digital publisher NotJustOk.com to publish his music. The rejection/non-responsiveness he received prompted him to take matters into his own hands and launch his own blog. His experience managing his blog and that of others helped him secure a job as a content uploader at the popular online magazine TheNet.ng, owned by Ayeni Adekunle. 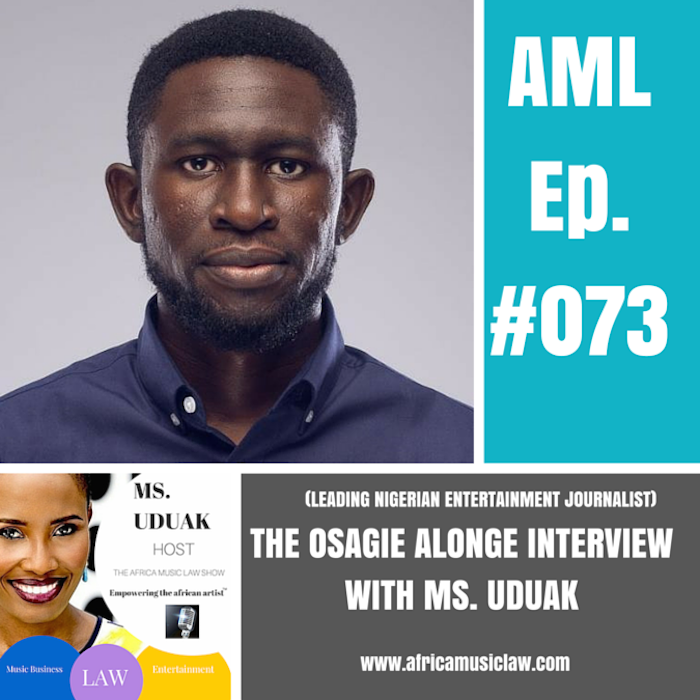 From a content uploader, Osagie graduated to learning the ropes about journalism under the guidance and mentorship of Adekunle, and would go on to become one of the most formidable and distinct voices in entertainment journalism out of Nigeria. Today, Osagie is the Editor-in-Chief of Pulse.ng, a company owned by Ringier AG, the largest international operating media company in Switzerland. 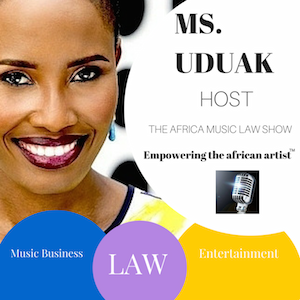 He joins Ms. Uduak on the 73rd episode of The Africa Music Law Show, in an exclusive interview, to share his career trajectory and his hope for Nigeria’s entertainment industry. #Factsonly show, controversy and realities.